Mizos are agriculturists. They practise what is known as Jhum Cultivation. They slash down and cultivate the land. All their other activities revolve around the jhum operations and their festivals are all connected with such agricultural operations. Mim Kut or Maize Festival is usually celebrated during the months August and September, after the harvest of Maize. 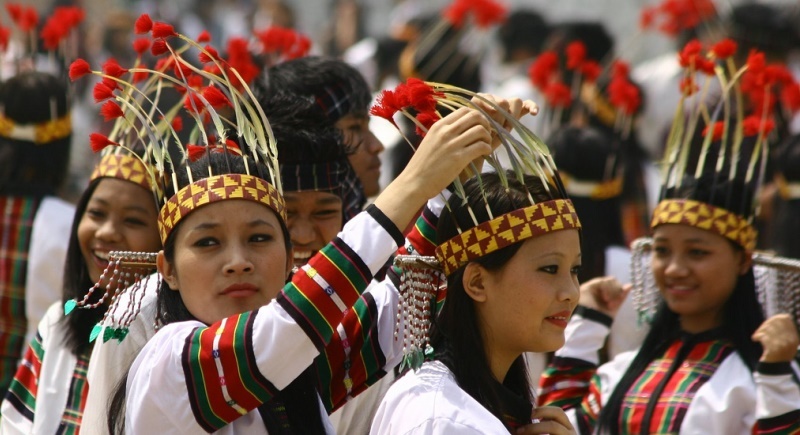 Mimkut is celebrated with great fanfare by drinking rice-beer, singing, dancing and feasting. Samples of the previous year’s harvest are consecrated to the departed souls of the community. Chapchar Kut is another festivals celebrated sometime in March after completion of their most ardous task of jhum operation, i.e., jungle-clearing. This is a spring festival celebrated with great eclat. Pawl Kut is Harvest Festival – celebrated during December to January after the harvests are over. It is perhaps the greatest festival, with plenty of grains in the barn and all the labours of the year over, what better time is there than this to have a great festival.